Boing, boing, boing! 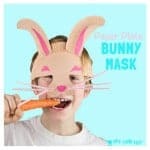 With Spring well and truly here and Easter around the corner are you and the kids starting to think bunnies? 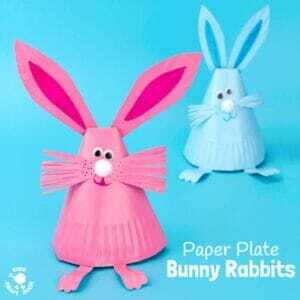 This Paper Plate Rabbit Craft is the cutest and sure to delight little hands. 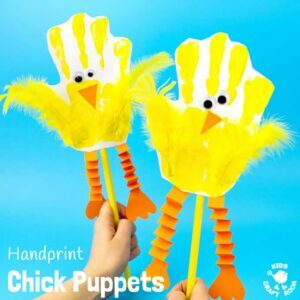 These Handprint Chick Puppets are a great Spring craft or Easter craft for the kids. 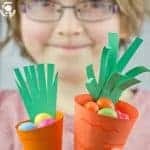 Not only does this chick craft look super cute but kids can actually play with them too! 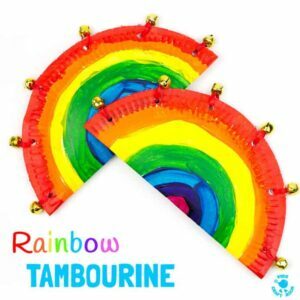 Such a fun handprint craft to encourage dramatic play and story telling. Hooray, Springtime is here and that means daffodils! 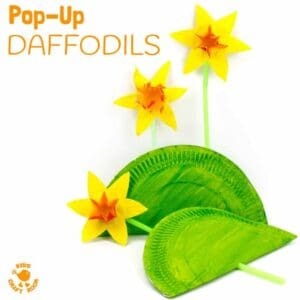 We’ve got a fabulous pop up daffodil craft that lets kids pretend to grow their own pretty flowers again and again! 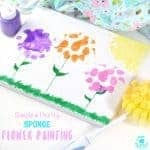 It’s super simple to make and so much fun, perfect for Spring, Easter or Mother’s Day. 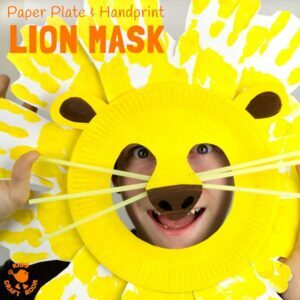 If you’ve got a little Pokemon fan then this Paper Plate Pokeball craft is an absolute must! These homemade Pokeballs actually open with storage space inside for figures, or cards! 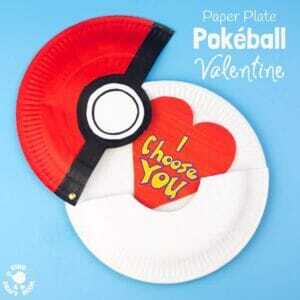 We’ve turned ours into a cute “I Choose You” Pokemon Valentine! 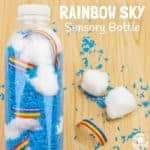 This is such a fun Pokemon craft for kids. 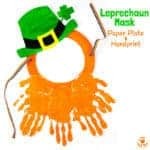 I bet you’ve got some paper plates sitting in your cupboard? 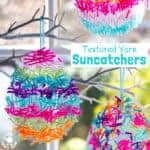 Why not turn them into something truly beautiful with this simple but totally gorgeous Heart Suncatcher Craft! 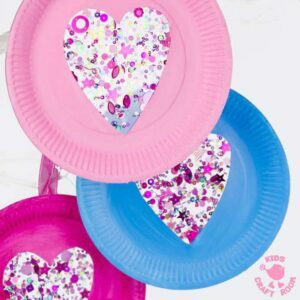 This is a super idea for Valentine’s Day and is simple enough for toddlers but pretty enough to appeal to big kids too.